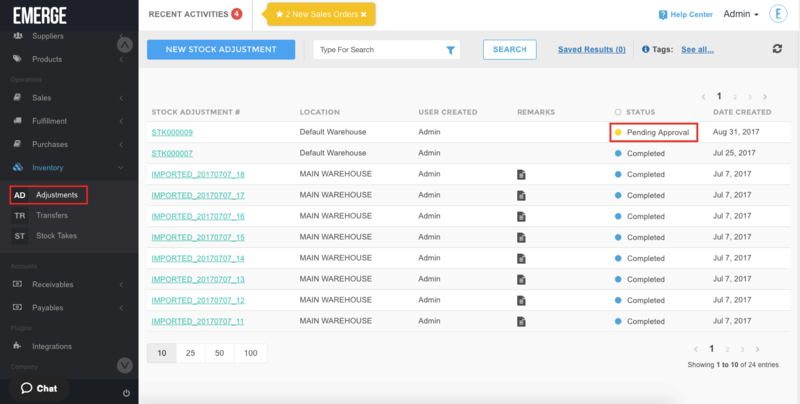 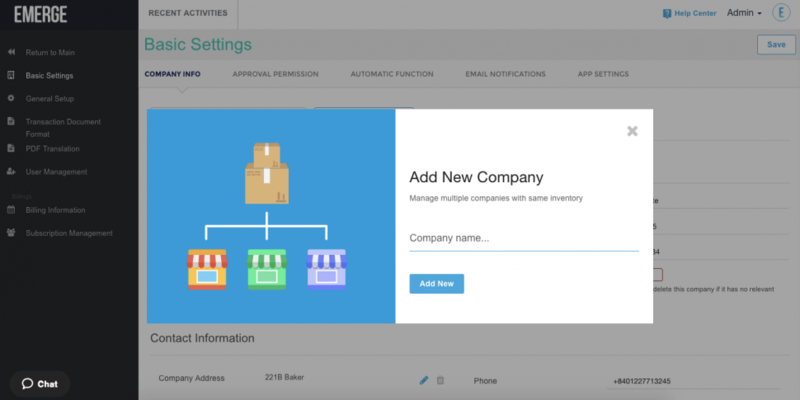 If you are running a few businesses and having the same warehouse locations, you can add your company names in Basic Settings > Company Info to manage your businesses. 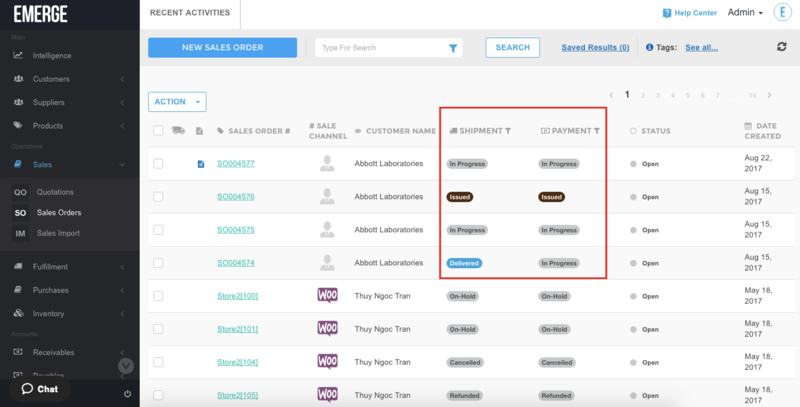 When you issue Sales Orders, you can choose from which company the document will be sent out. EMERGE App has leveled up the approval process, you are now having the ability to approve Stock Transfer and Stock Adjustment documents. 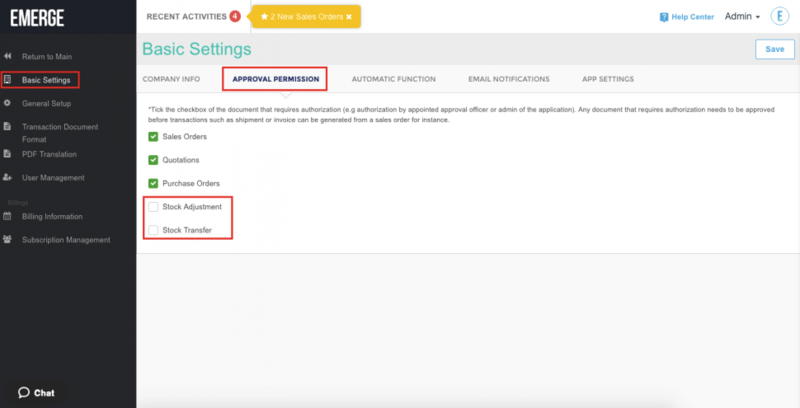 Go to Basic Settings > Approval permission to setup. 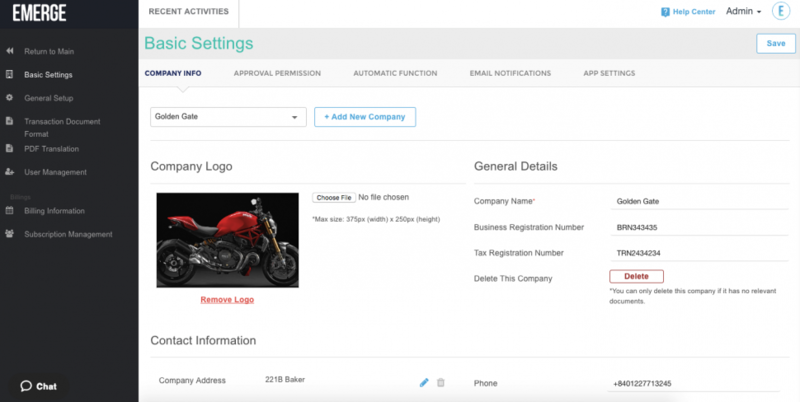 The August 2017 update also contains various bug fixes and minor improvements, so go ahead and log into your EMERGE App account to try it out now!